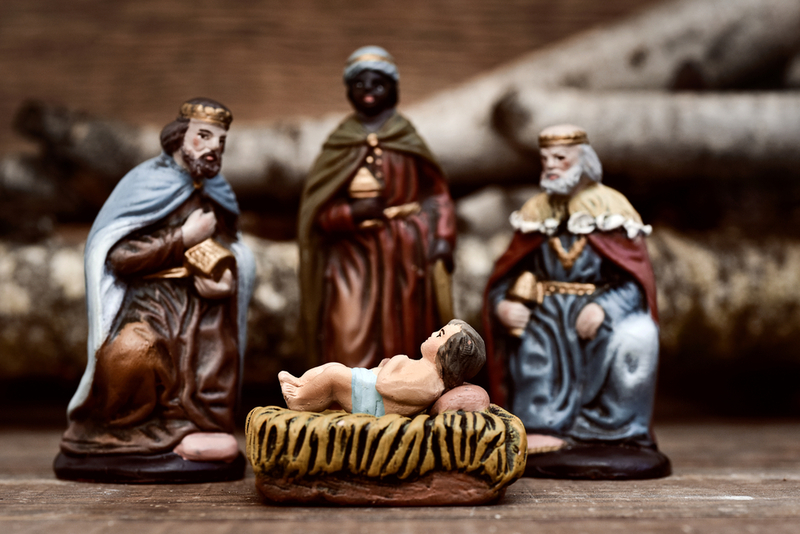 At the start of 2018 the Revd Captain Mike Reeder considers the re-gifting of Christmas presents and the choices we make in our everyday lives. "While we may have little control over the events of our lives, what we have paramount control over is how we respond." The Dean of the Cathedral challenges us to allow God to be God as he reflects on the Epiphany.